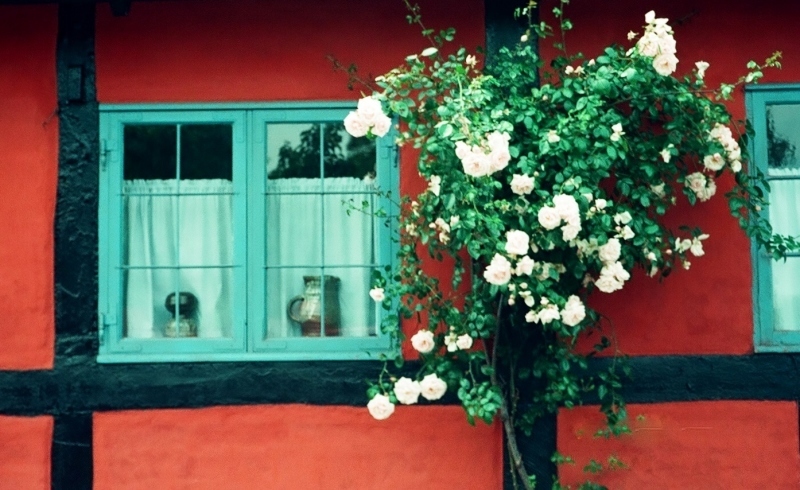 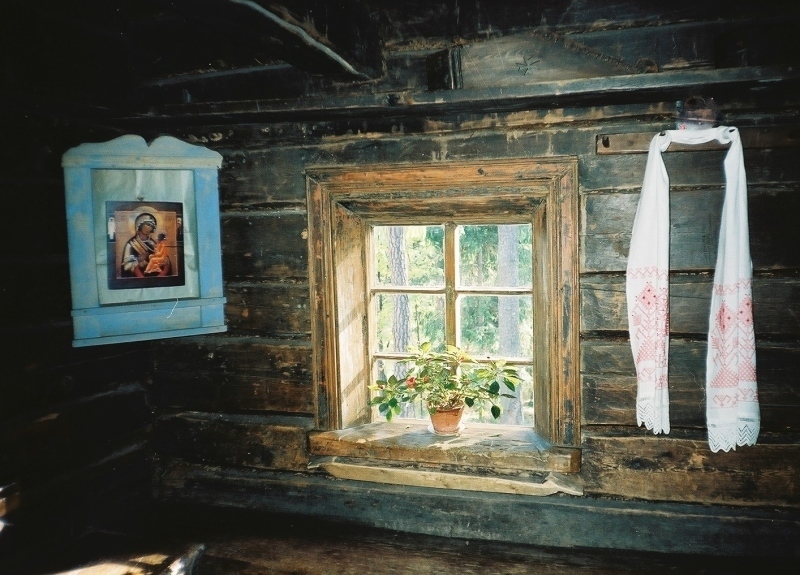 In Scandinavian countries, you can find the most beautiful windows in the world. 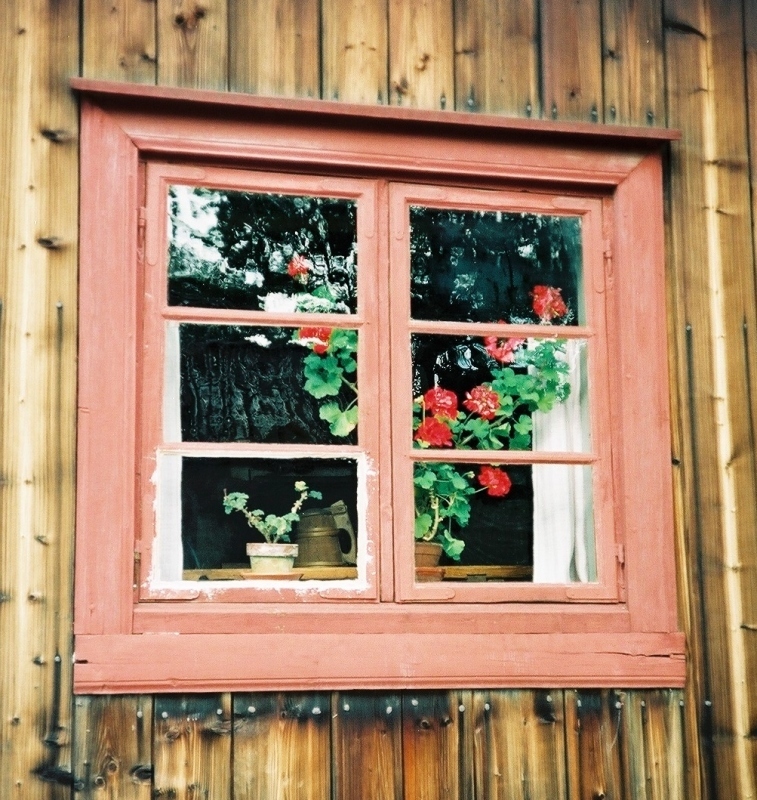 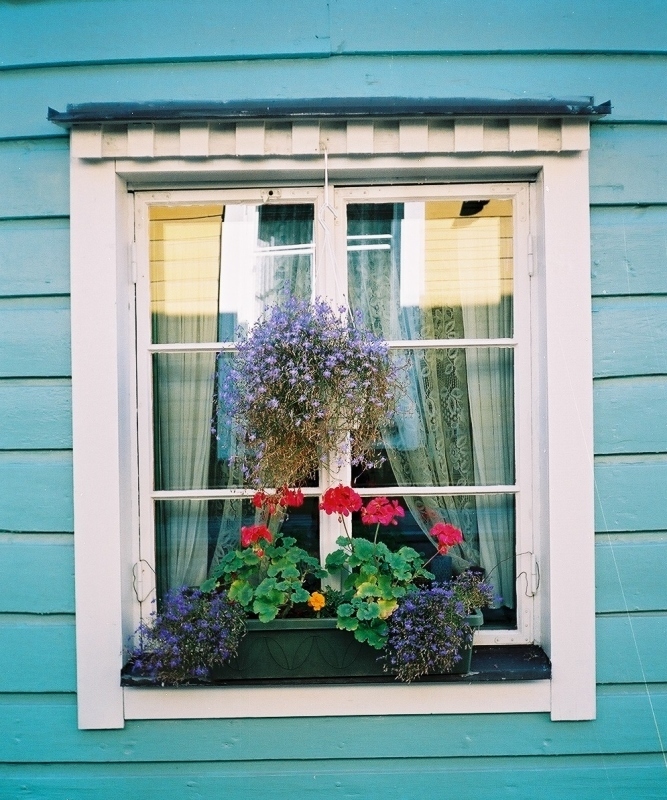 Because of the long and white winter, they decorate their windows with colorful flowers in summer. 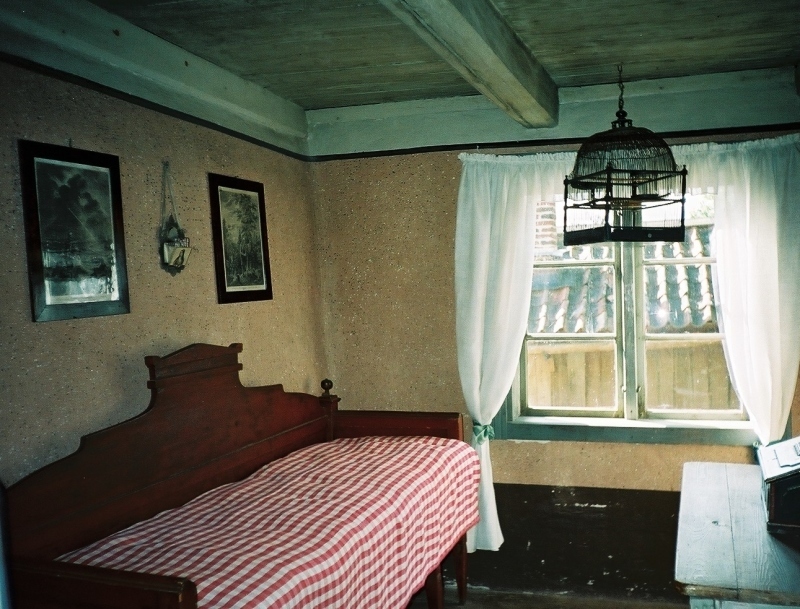 In Japan, the antique objects are said to be possessed by the artifact spirits. 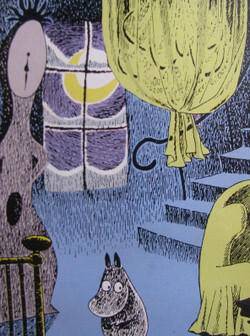 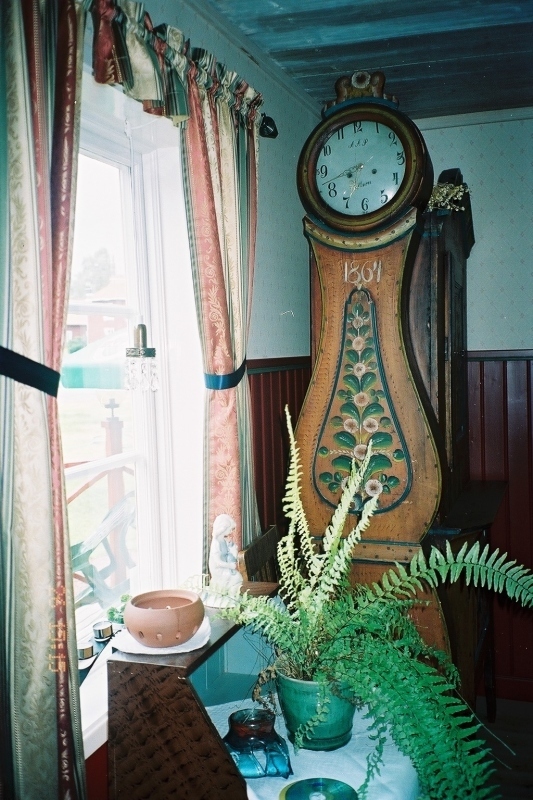 In Moomin, you see an antique wall clock like a goblin.